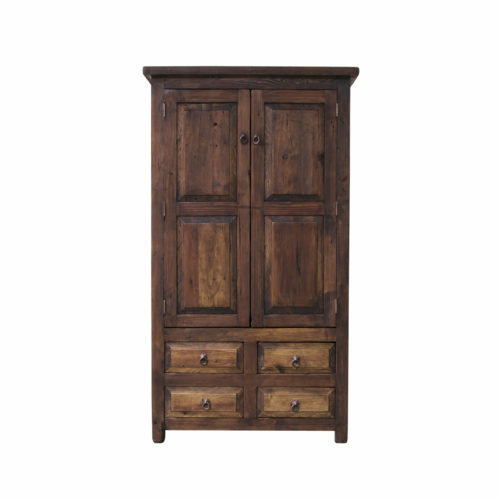 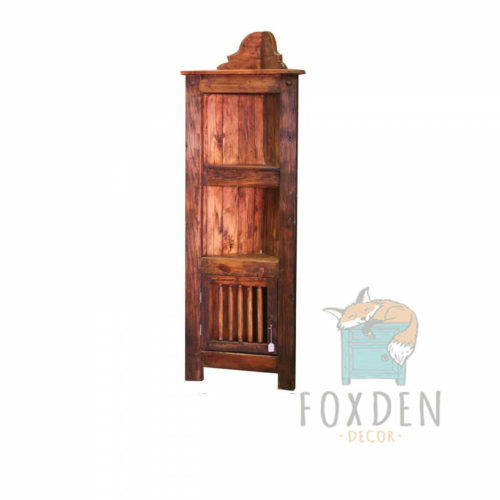 Beautifully store your items with our gorgeous Rustic Linen Cabinet crafted from solid reclaimed wood! 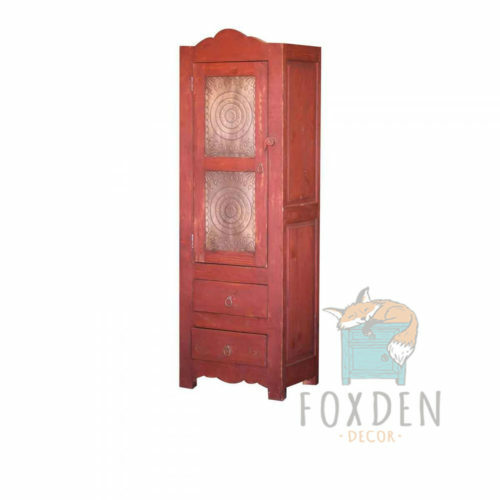 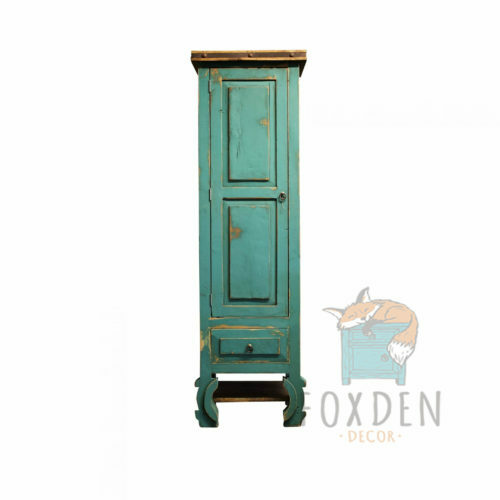 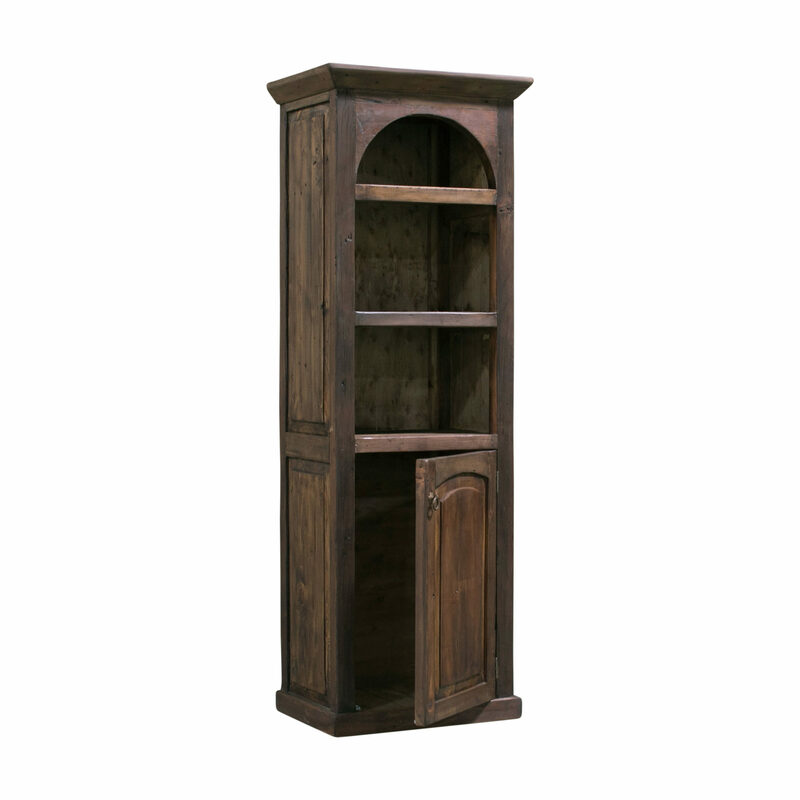 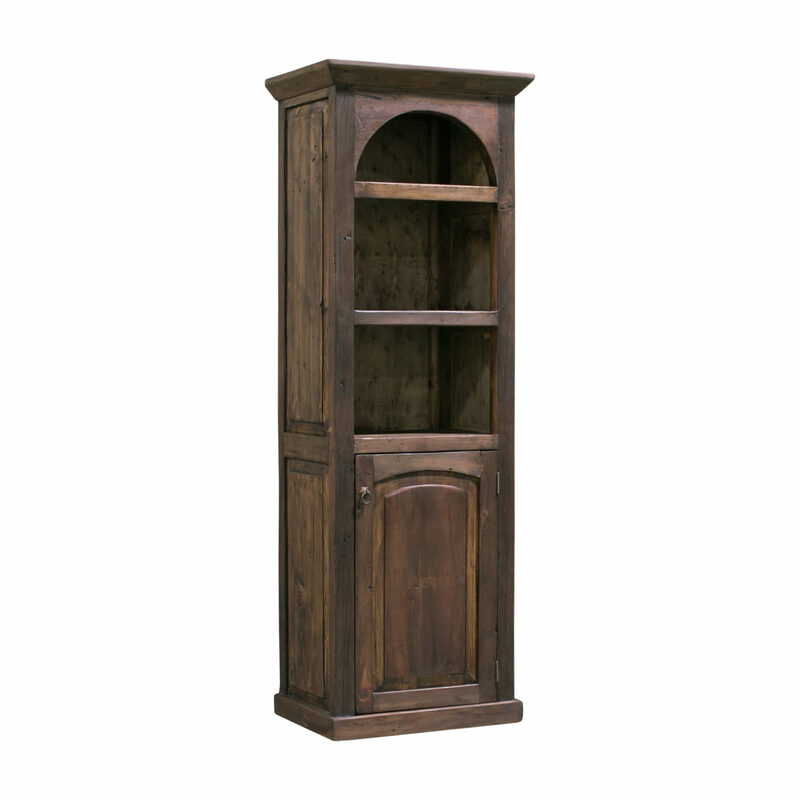 The Denson Old World features a beautiful Old World design with arched accents and a cabinet below. 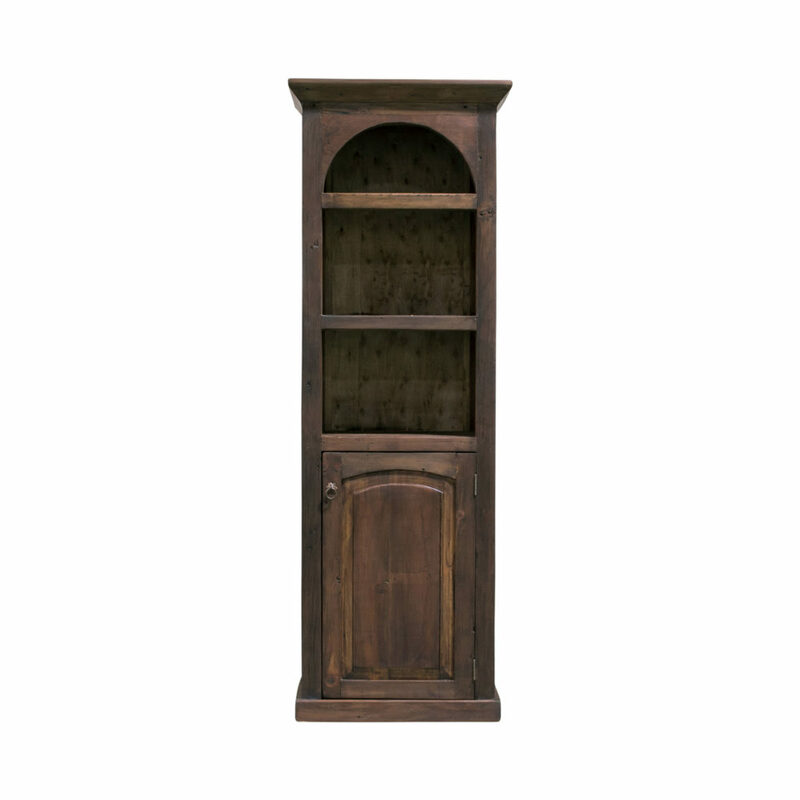 The cabinet door is fully functional.